Flemingia macrophylla is a perennial leguminous leafy shrub with strong biological nitrogen fixation and high biomass. It is used in traditional medicine and is widely planted in the Xishuangbanna area of China. Rubber–Flemingia macrophylla intercropped systems have become popular in the Xishuangbanna area to improve soil carbon (C) and nitrogen (N) storage. 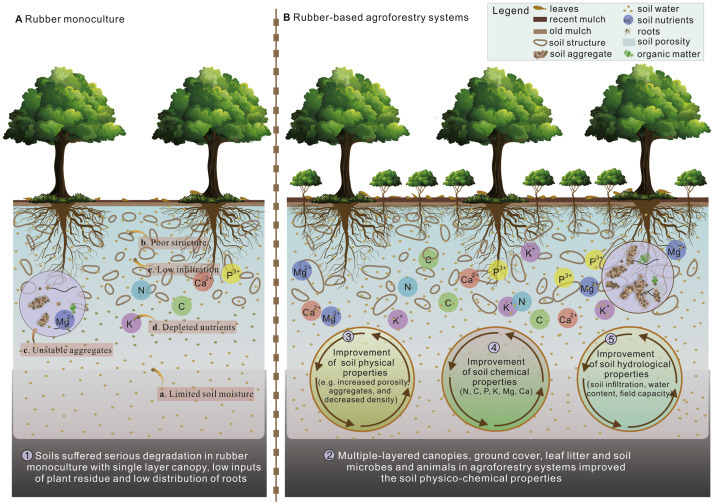 However, little is known about the effect of these systems on soil C and N fractions. 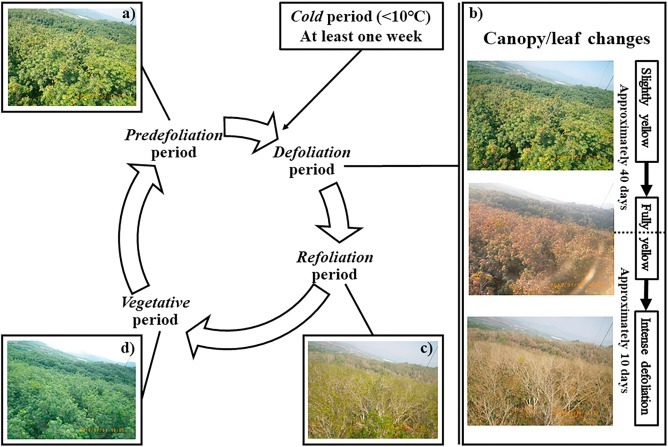 Researchers at Xishuangbanna Tropical Botanical Garden of Chinese Academy of Sciences recently investigated the effect of introducing Flemingia macrophylla to rubber plantations of different ages on soil C and N fractions. The finding was published in Scientific Reports. 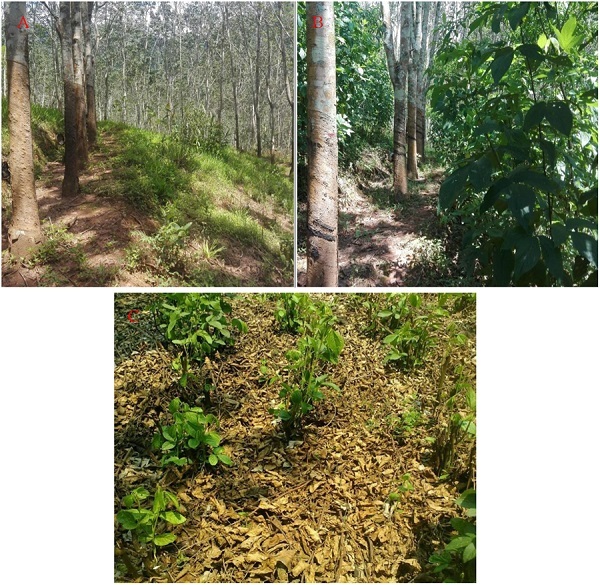 Experiments were conducted in four land types in this study, including young rubber plantation, young rubber–Flemingia macrophylla system, mature rubber plantation, and mature rubber–Flemingia macrophylla system. The result showed that the introduction of Flemingia macrophylla to the rubber plantations had no significant effect on the C and N contents in the soil, but the fractions of C and N changed significantly. Besides, researchers found that ammonium N (AN) content decreased and nitrate N (NN) content increased, which may due to the increased rate of nitrification from improved microbial activity in the rubber–Flemingia macrophylla systems. The study showed that the introduction of Flemingia macrophylla changed the carbon and nitrogen fractions, improved labile organic carbon and nitrogen contents, and ameliorated the soil environment. Using Flemingia macrophylla as alternative intercropping tree species within rubber plantations in southeastern Asia was recommended.